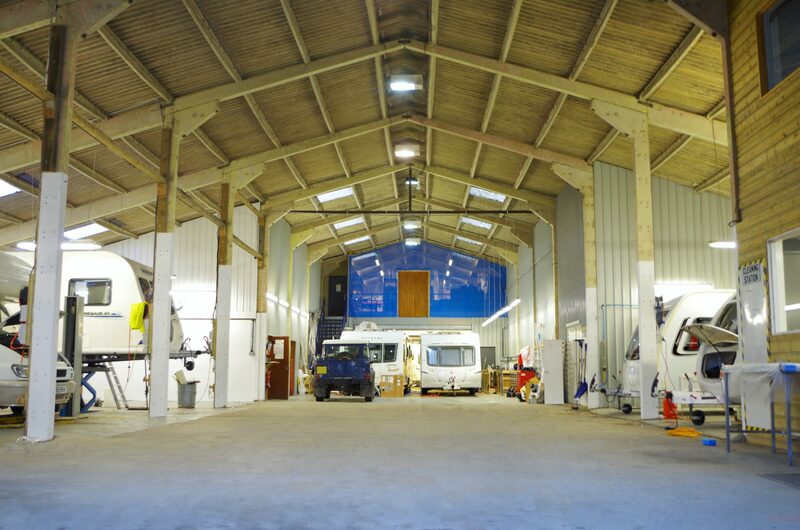 Stowford’s Caravan Workshop facility, based in North Devon, can accommodate up to 14 caravans at any one time. 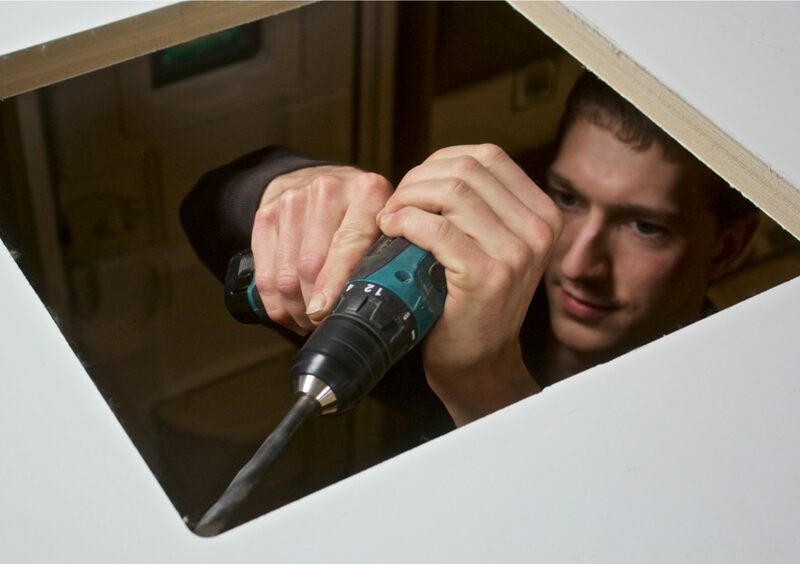 Our staff are fully trained in every aspect of caravan repairs – from damp repairs to full panel replacements and each technician either holds or are working towards a range of industry qualifications in gas, electrics, and general leisure engineering. (Scroll down for more info on these). Should you purchase a caravan from us, Stowford Caravan Centre offers a unique handover experience where you are invited to stay on site for a number of complimentary nights and our Workshop are always on hand to support, advise or fix any problems should they arise so that you can be totally satisfied with your caravan by the time you leave. Click here for more info on Stowford Caravan Centre’s handover procedure. We even provide an on-site emergency call-out service to the touring and camping site that we are situated alongside. 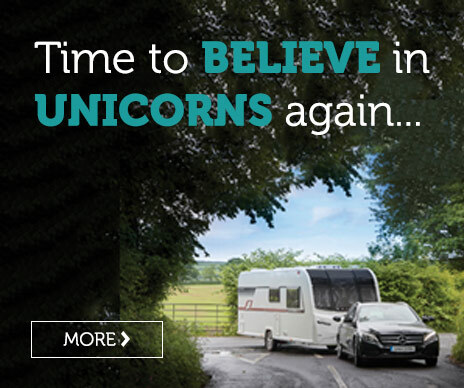 Click here for more info on Stowford Farm Meadows. 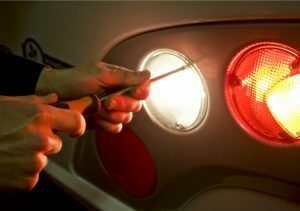 We are also fully NCC Approved and carry out major insurance repairs, should you ever need an estimate for insurance purposes. 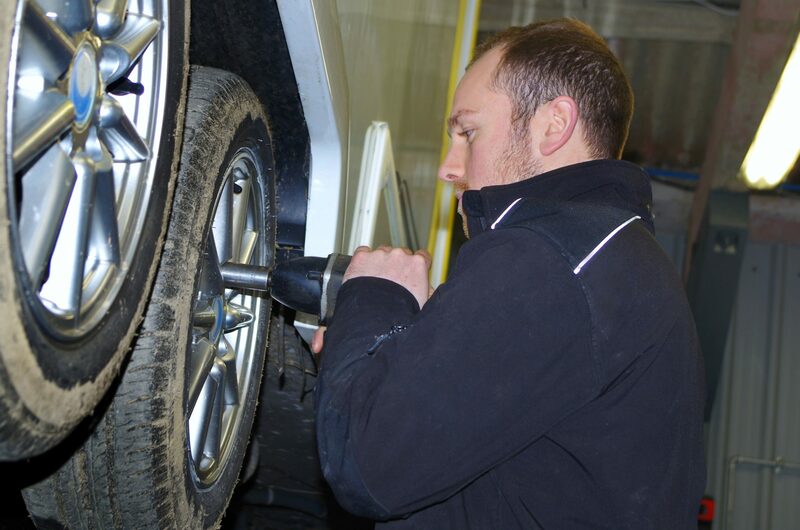 Replacement tyres can be supplied & fitted. Motor Movers (new & used) can be supplied & fitted. We also offer a collection/delivery service and can offer on-site storage. National Caravan Council (NCC) Training Academy Certification in Electrical Testing and Inspection. Under UK legislation, persons working with electricity must be instructed or skilled. 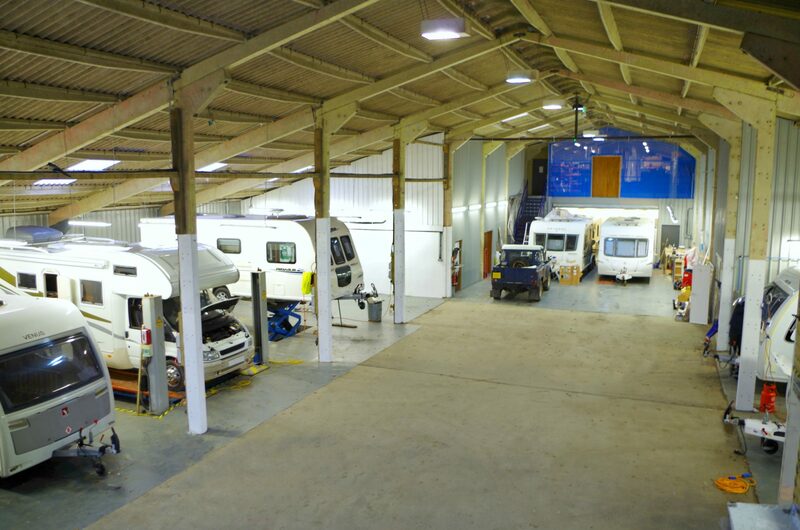 This NCC electrical maintenance, Test & Inspection, course has been designed to cover the relevant skills that will provide a caravan service technician, the level of competence appropriate to carry out electrical work on touring caravans and motorhomes. 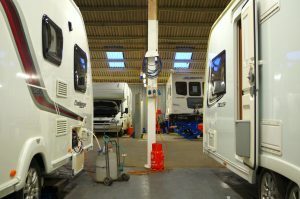 The course is considered the minimum standard for anyone working on electrical systems within the caravan industry as a service technician. National Caravan Council (NCC) Training Academy Certification in Electrical Systems and Circuits. This course expands upon the skill base of the technician who has completed the Electrical Testing and Inspection Course and allows them to safely and competently carry out a wider scope of electrical work as part of a touring caravan or motorhome service. 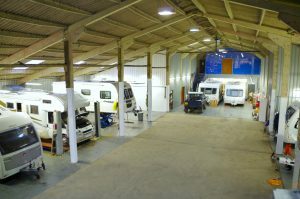 It is described as Advanced Electrical Training for Caravan and Motorhome Service Technicians. UK Regulations require all persons working with gas to either be instructed (supervised) or skilled (unsupervised and qualified to sign off gas work). This qualification was formally known as ACoPs (Approved Codes of Practice)but has now been re-branded as STGW (Standards of Training in Gas Works). It is gas competence training for caravan and motorhome service technicians. 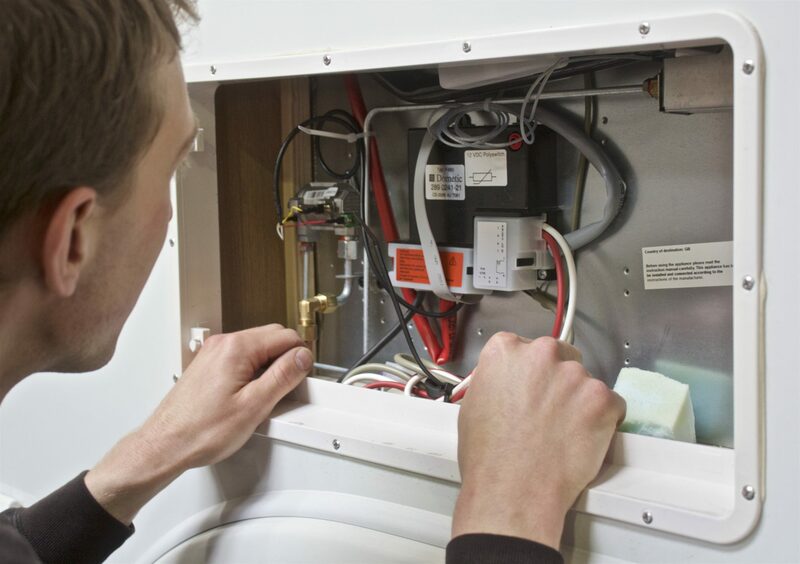 It covers the key skills for gas safety; servicing, repairing and testing of the gas system and appliances; and issuing appropriate documentation. City and Guilds in Caravan and Leisure Engineering. 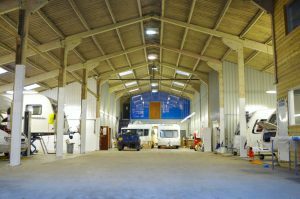 In our eyes this course is the final qualification for a fledgling caravan and motorhome engineer to achieve after some months of experience, learning on the tools and having previously gained the qualifications listed above. The examination consists of both a practical and written assessment and would normally be achieved after approximately 2 years of experience. Your honourable qualities, I believe, not only give great customer satisfaction, but I am sure provide repeat business. From the warm greeting and smile at Reception to the professional support in Selection, sale and handover and the honouring of warranty months after the purchase, thank you. These honourable qualities, I believe, not only give great customer satisfaction but am sure provide repeat business. All of the above are very much appreciated. There are many other dealers closer to where we live, but because you are prepared to go the extra mile in the service you provide, that few extra miles is easily worth the effort on our part. The whole experience of becoming part of the Stowford experience has been a joy and we have much appreciated the friendly and helpful attitude demonstrated by everyone involved. Excellent service all round then, we could not be more pleased! We want to thank you so much not only for our lovely caravan but also for your wonderful aftersales service.